Acupuncture can help control cravings to a large extent and the craving for food is no less potent than that for say, alcohol or drugs. 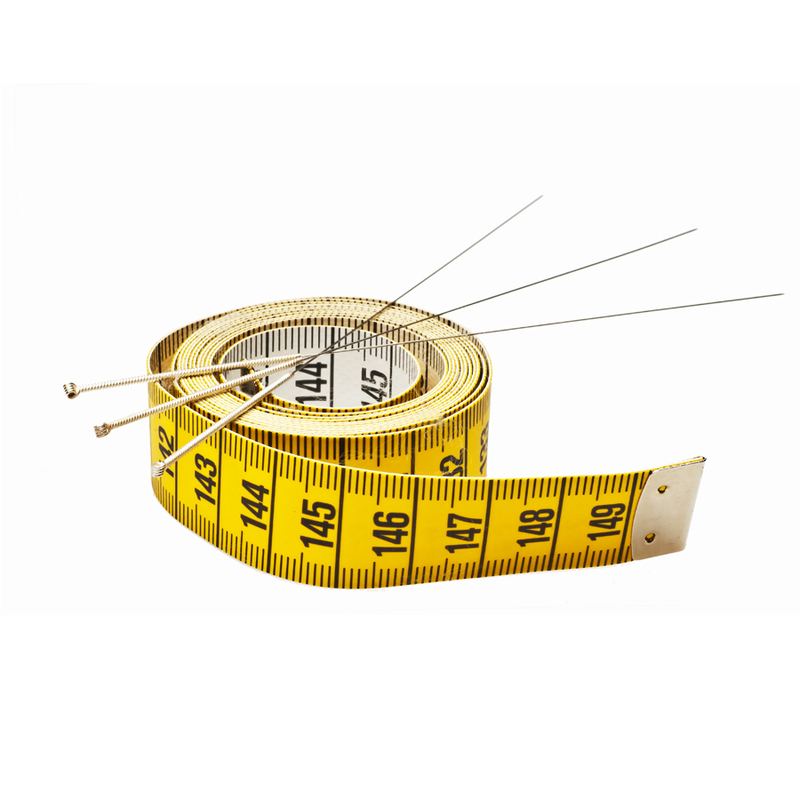 Acupuncture can help you as part of a holistic weight loss program. While the treatment cannot work miracles on its own, it can help you control your craving for food, thereby help you reduce weight. 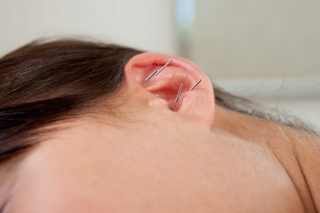 Acupuncture involves the insertion of very fine, sterile needles in specific parts of the body. The inserted needles inspire the release of endorphins, the body’s natural “feel good” hormones, creating a calming, relaxing effect, which counteracts the need for excessive eating brought about by increased stress, frustration or anxiety. In this manner, acupuncture can calm those afflicted and help them lose weight without the use of drugs. Combined with regular weight loss programs, acupuncture helpspatients lose more weight by decreasing craving for food.For best results, acupuncture combined with a reduced calorie diet and appropriate physical exercise can make a big difference and help patients stay in the weight loss program – keeping them motivated to achieve their goals. An important point to note is that acupuncture should be viewed as a support system not the sole modality for weight loss. Like all practices, a professional, well qualified acupuncturist can be of great value. If you need help with a holistic weight loss program, contact Dr. Keyvan Shahverdi today. Did you know that most people choose Chiropractic treatment when it comes to relieving back pain? 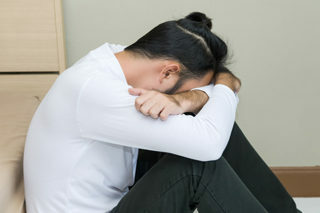 Role of depression and anxiety in Chiropractic care.